Love Entwined Mini Quilt - A New Pattern! I love Valentine's Day, and often make a quilt to celebrate. A few years ago, I made this table runner I call "All You Need is Love." 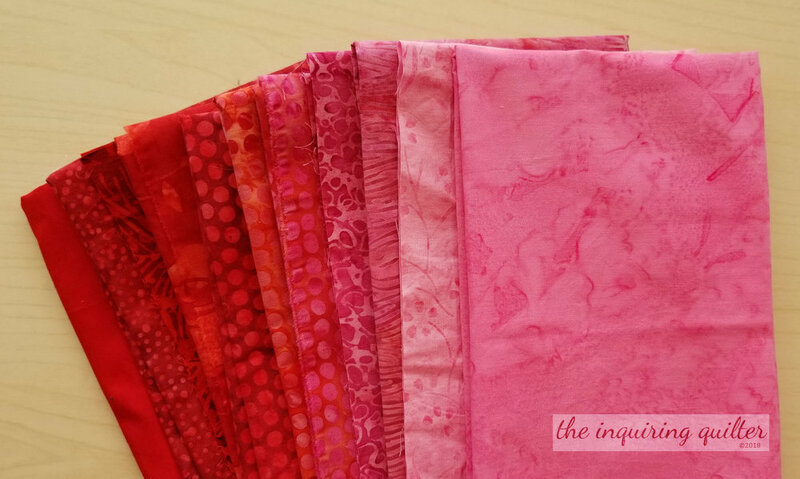 I really enjoyed designing the table runner to use a Valentine's-themed jelly roll I had in my stash. I remember that it was a lot of fun adding the letters, hearts, and especially the rick-rack! I gotta remember that and use rick-rack in another project soon. You can read the whole story about my table runner here. Last year for Valentine's Day, I made a cute mini quilt I call "Love Entwined." You see, as an Island Batik Ambassador, we get a unique challenge each month. 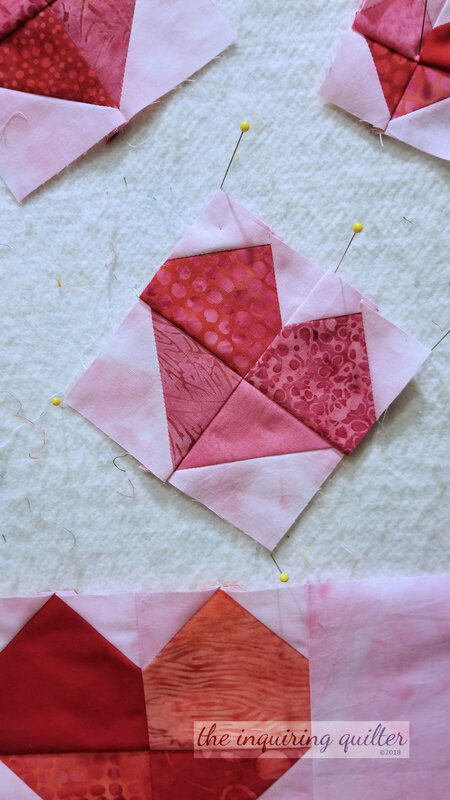 And last February, we were challenged to make a mini-quilt for Valentine's Day. 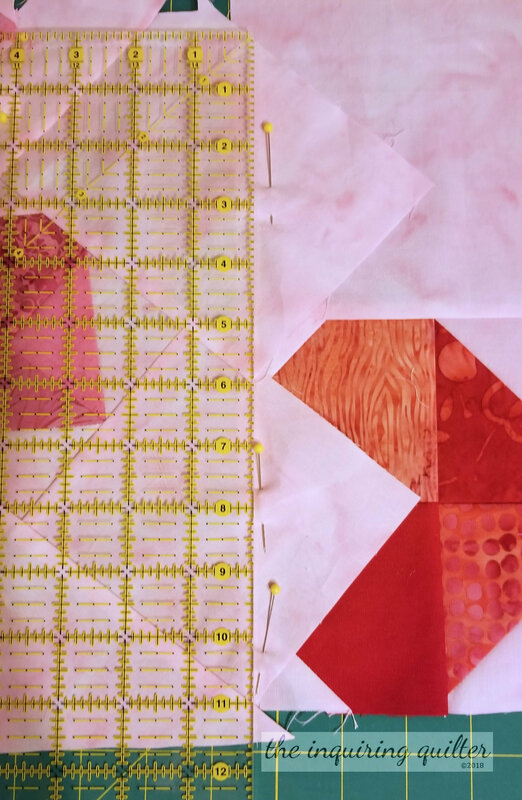 This time I challenged myself to build a design around the red and pink batiks they'd included in my first shipment of batiks. I played around with the fabrics for awhile, then the design for Love Entwined simply came to mind. I had a lot of fun making it, and deciding on the quilting. Sometimes inspiration just happens! You can read more about Love Entwined here. 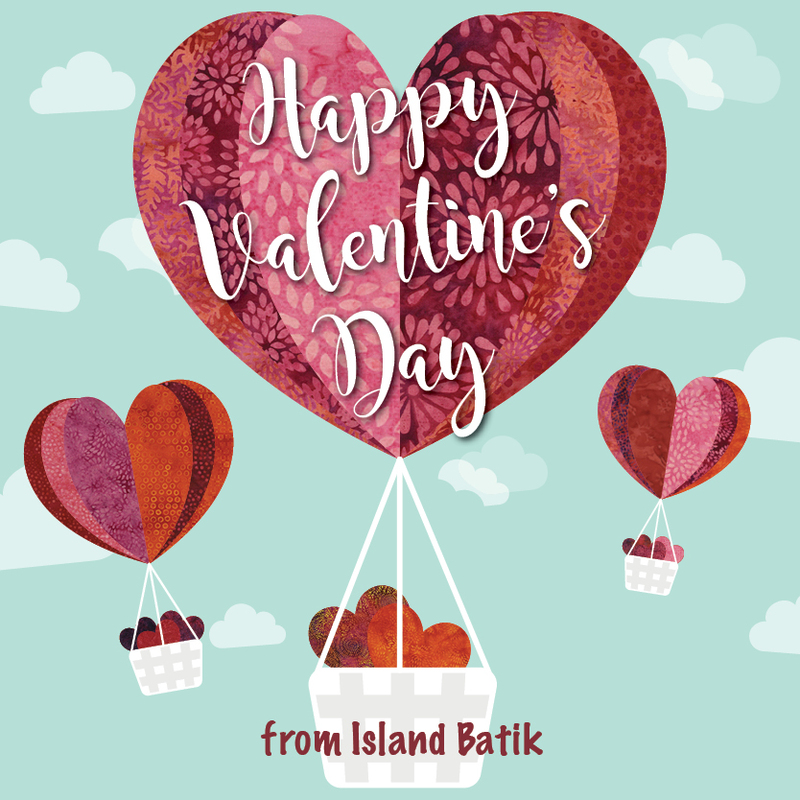 The Island Batik Ambassadors will be soon be celebrating Valentine's with new mini quilts. I'm working on my design now, awaiting the new box of batiks that is on it's way. 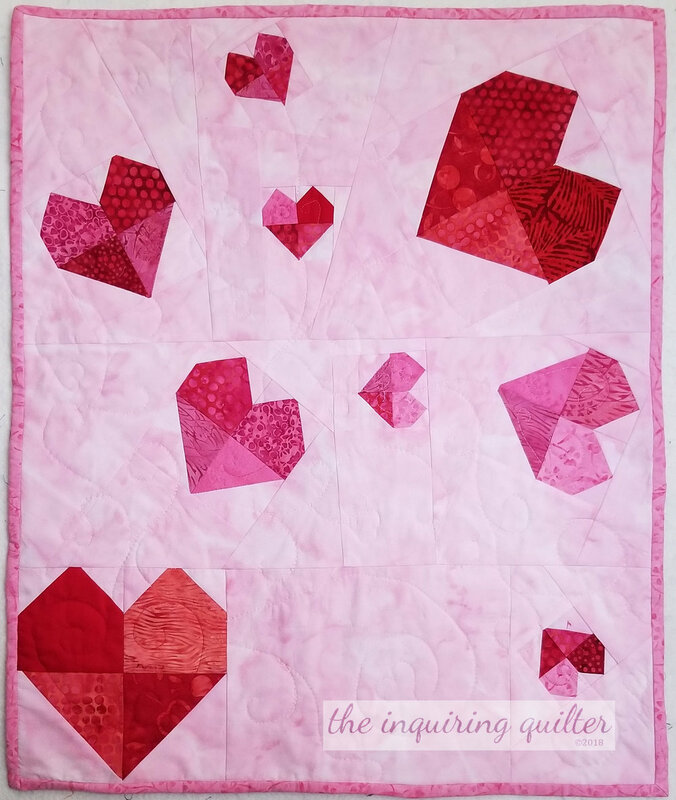 Be sure to catch my Valentine's Day post to see my new mini quilt. 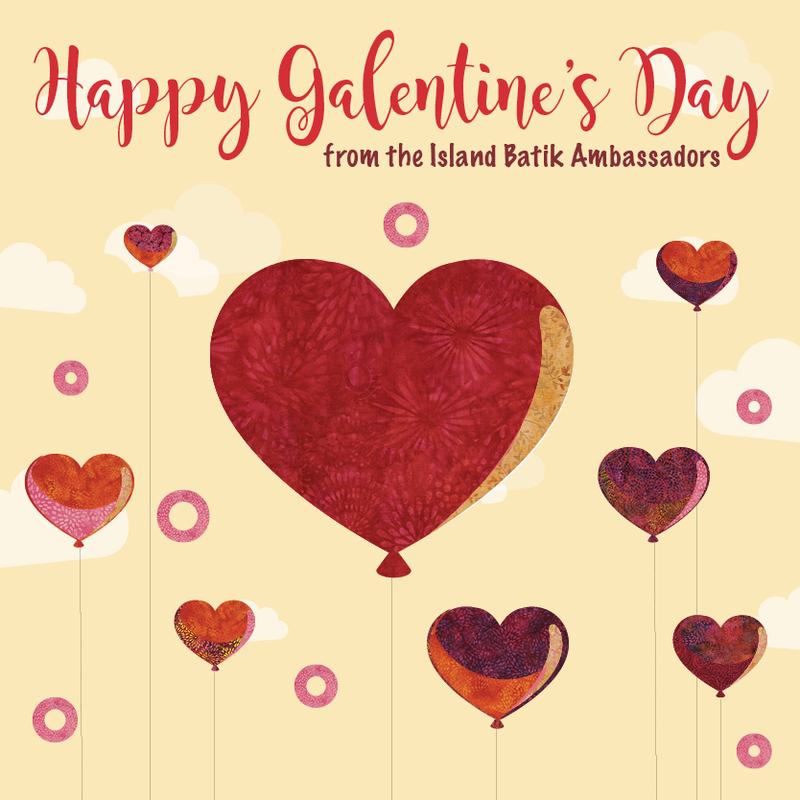 The Island Batik Ambassador's are also celebrating Galentine's Day (a day to celebrate the great women in your life). Galentine's occurs on February 13th so that's when I'll be posting the mug rugs I'm making. Be sure to come back on the 13th and share the love! 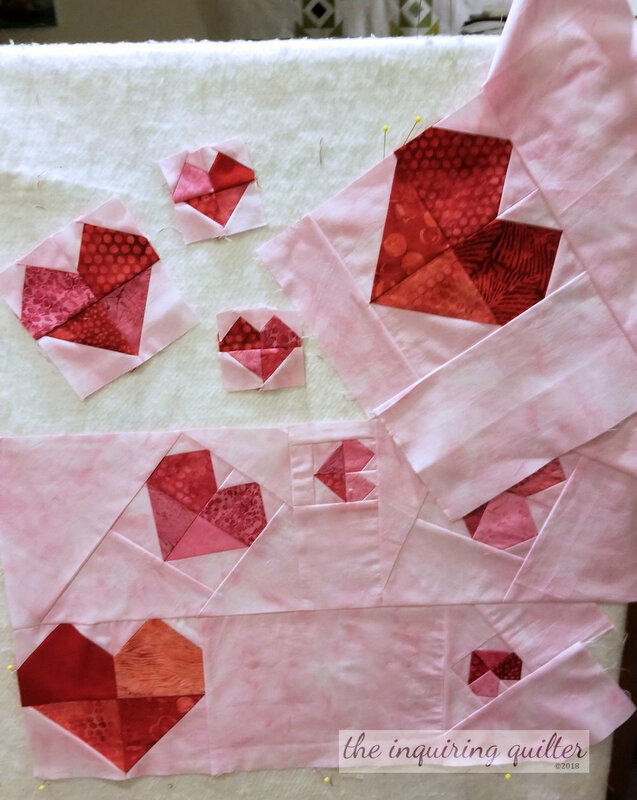 My Wednesday Wait Loss on February 14th will feature a special link up where you can share your Valentine's and Galentine's quilts, so get your projects ready for the celebration! 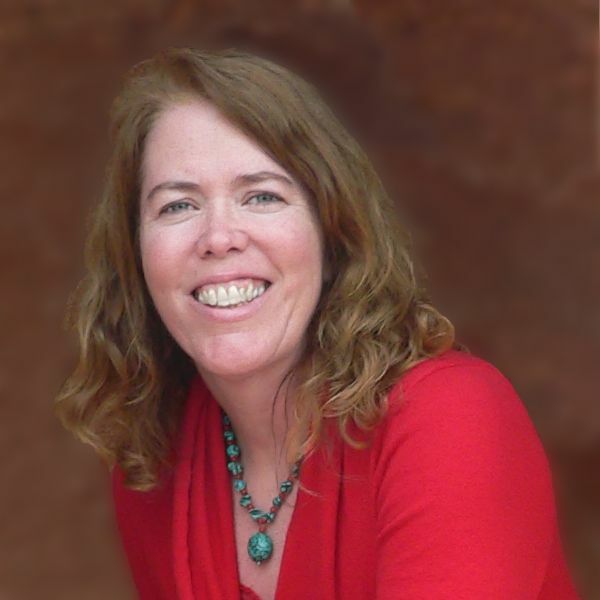 You can link up old projects, new projects, and even unfinished projects! 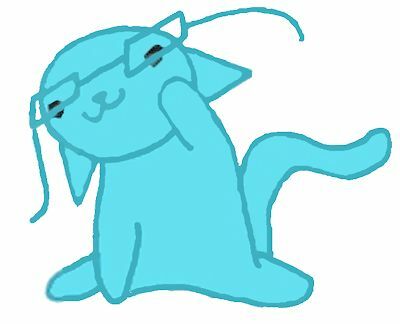 I want to fill the linkup with lots of love. 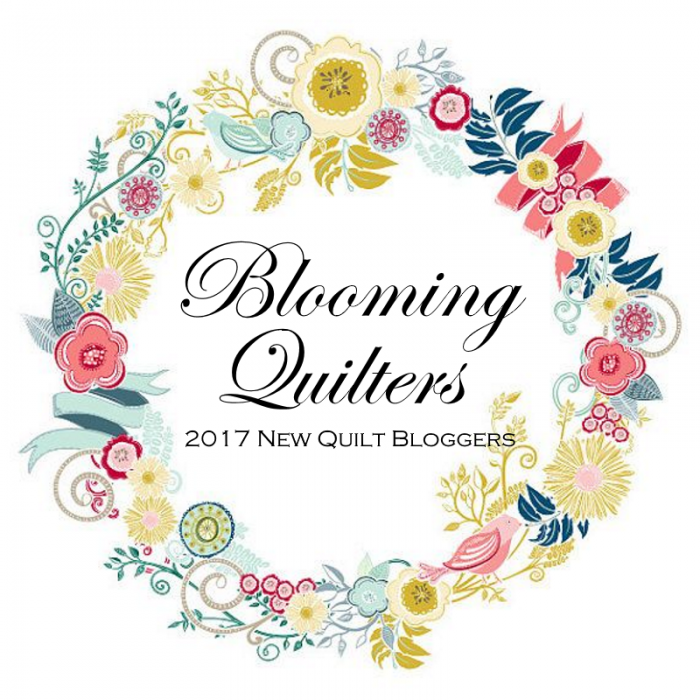 In the meantime, I'm having a giveaway with my current Wednesday Wait Loss to celebrate it's first anniversary, so jump over there and link up a current work in progress or finished quilt.